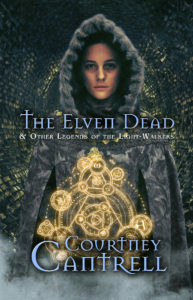 Win a free, signed copy of Colors of Deception! 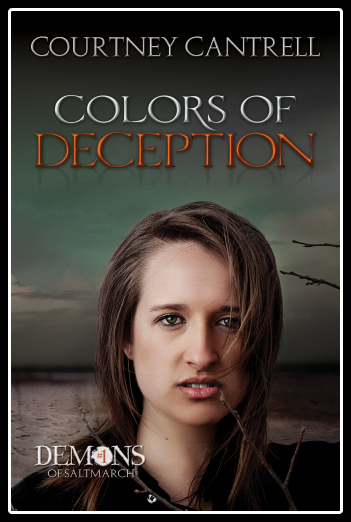 In celebration of the publication of my first book, Colors of Deception, I’m giving some copies away! Over the next two weeks, I’ll be collecting entries for a contest. My two favorites will each win a free, signed paperback. In Colors of Deception, cute college sophomore Holly Idaho discovers that a demon in stalking her. Over the course of the story, Holly realizes that this demon has a rabid and morbid fascination with the music of rock band INXS. According to this demon’s favorite band, we all have “the devil inside.” But maybe this devil prefers a different kind of music? Maybe you think a demon should prefer Country & Western (which my friend Josh calls “the music of pain”). Or might demons just sing the Blues? Perhaps they go for the classics like Black Sabbath. Maybe they’re insidious and love The Girl from Ipanema. So, dear readers, here’s my challenge to you: In one hundred words or less, tell me what music you think demons listen to and why. and their entries posted here. I’ll probably post some other non-winning entries I think are clever as well. Submit your entries in the email form here. The contest ends at midnight, Central Standard Time [UTC-06:00], April 26th. Thanks for playing — and happy writing!